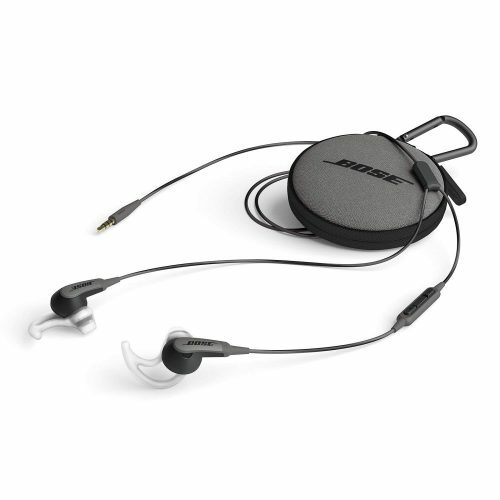 Bose is one of the leading brands for high-quality speakers and headphones and you can shop them up to 50% off online! The headset SoundSport In-Ear is reduced from US$99.95 to US$49.95. And you can save even more money on shipping costs, by shipping with Buyandship! If you or your boyfriend are on the lookout for new earphones, check out this offer! The SoundSport In-Ear are sweat-proof and comfortable, stylish, and can be worn during exercise. Suitable for apple and samsung smartphones.